It has been brought to our notice that certain members of the public have received employment offer from IBEF that requires payment of cash deposit into specified bank accounts. Note that these are fake job offers. IBEF does not entertain payment of any kind from candidates for employment.It has been brought to our notice that fake emails posing as IBEF officials are being sent to the general public asking for a certain sum of money. In case you receive any such communication, please write to us on info.brandindia@ibef.org. 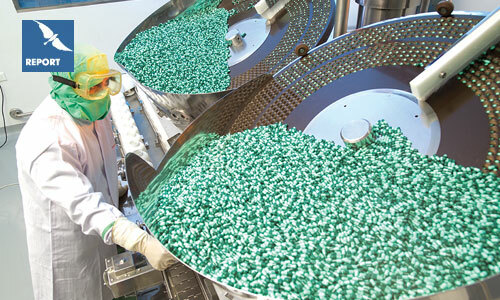 India is world's largest provider of generic medicine. It supplies over 50 per cent of global demand for various vaccines, 40 per cent of generic demand in the US and 25 per cent of all medicine in UK. The industry is expected to expand at a compounded annual growth rate (CAGR) of 22.4 per cent over 2015–20. 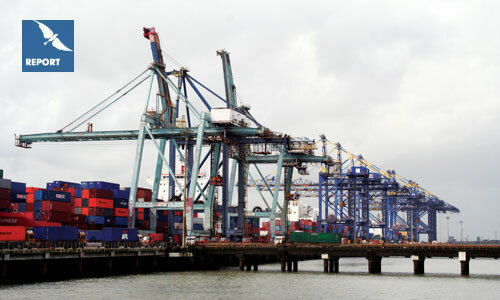 Ports in India handle around 95 per cent of international trade volume of the country and is benefitted by increasing trade activities and private participation in port infrastructure. During 2017-18, traffic handled at major ports in India increased 4.77 per cent to 679.36 million tonnes. The report delineates the current status of the power sector in India, assessing the generation capacity, and correlating it with economic growth. 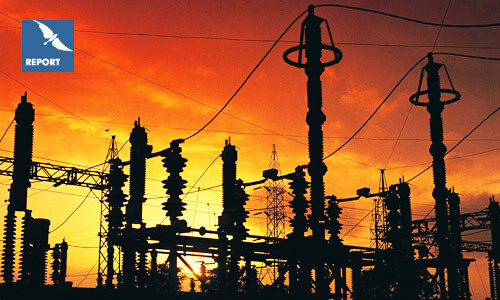 India currently has the fifth largest electricity generation capacity in the world pegged at 192,792 megawatt (MW). Indian Railways is one of the biggest in the world. 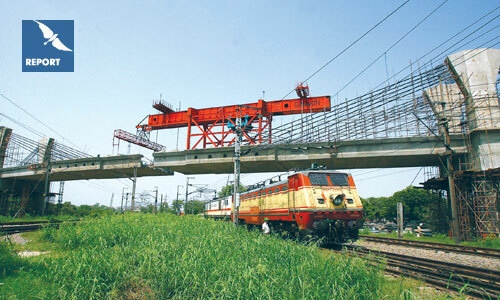 It has a total route network of about 64,600 km spread across 7,146 stations, and operates over 19,000 trains every day. 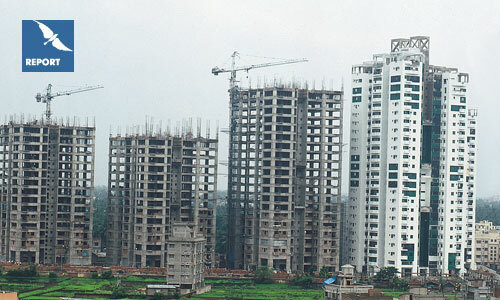 The market size of the Indian real estate sector stood at US$ 55.6 billion in 2010–11 and is expected to touch US$ 180 billion by 2020. The demand is expected to grow at a compound annual growth rate (CAGR) of 19 per cent in the period 2010–2014.